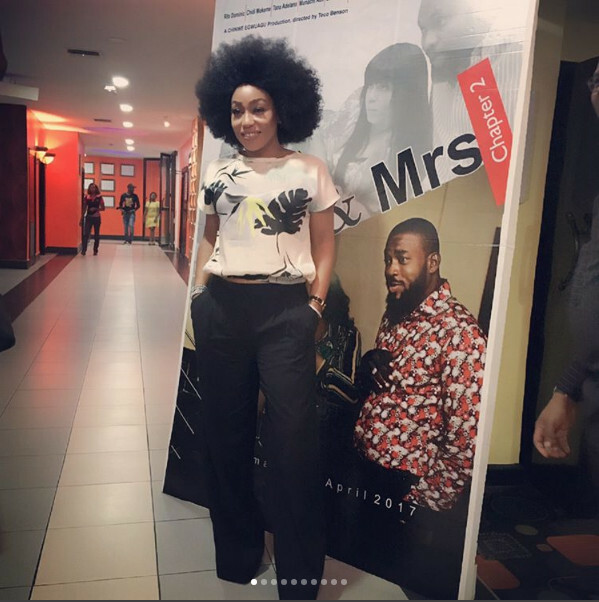 Nollywood romantic drama “Mr and Mrs. Chapter 2” produced by Chinwe Egwuagu and directed by Teco Benson, is set to hit the cinemas this weekend. 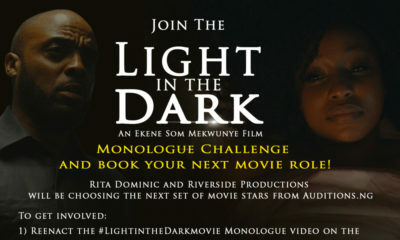 The movie stars Chidi Mokeme, Rita Dominic, Tana Adelana, Akin Lewis, Yaw, Munachi Abii among others. 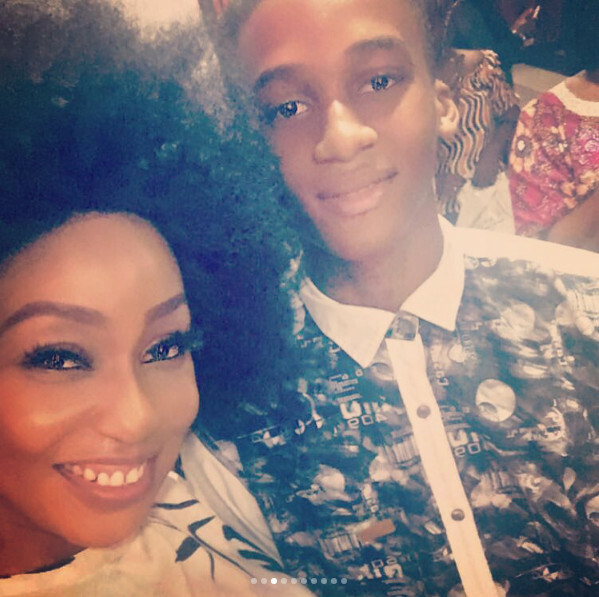 It focuses on a couple Sharon (Rita Dominic) and Kobi (Chidi Mokeme), who in a bid to save their union, expose some of the truths surrounding struggles and independence in marriage. 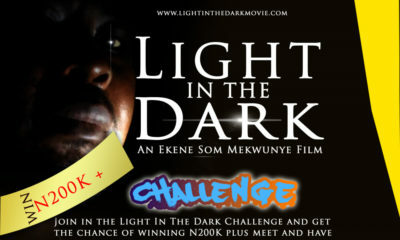 They attempt to tell the truth about some of the conflicts, confinement, independence, and struggles in marriages. The pursuit to keep their marriage intact and save their private lives leads to various dramatic and intense scenes that follow the story. 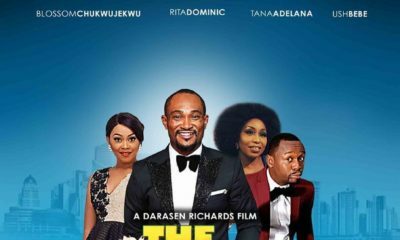 The movie, which previously had an executive premiere in Kenya, will be open to all cinema lovers in Nigeria from this weekend. ‘Mr. 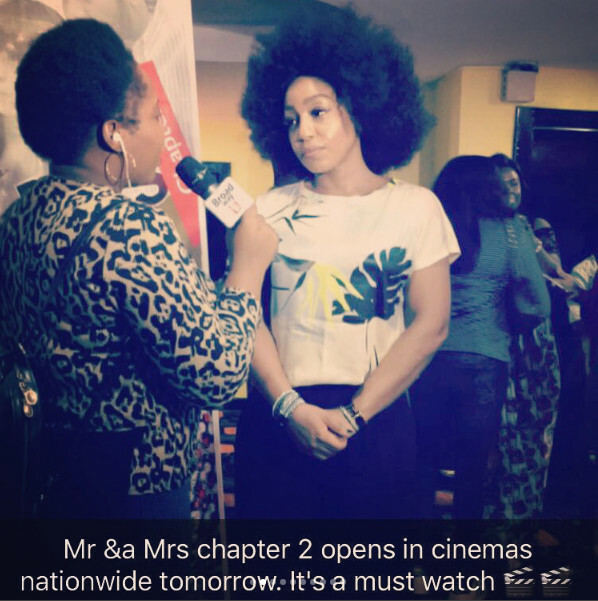 and Mrs. Chapter 2’ is the follow up of human interest movie ‘Mr and Mrs’ produced in 2011. 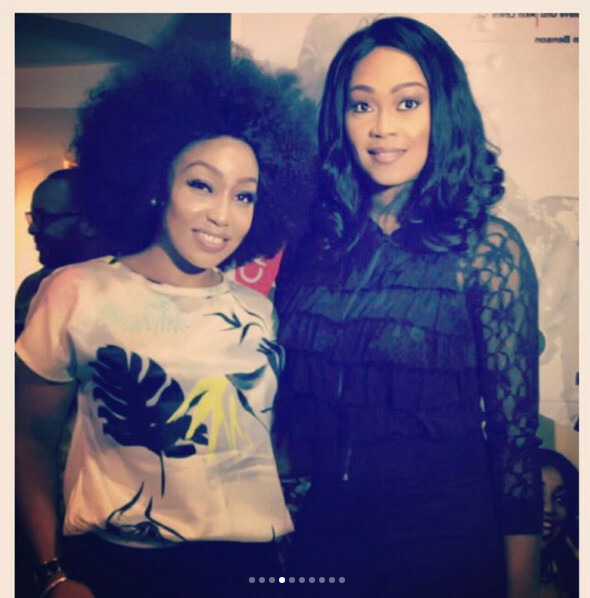 Rita Dominic took to Instagram to share photos from the private screening of the movie on Thursday. Just admire her and leave it at that… why mention her age?? @Dizzy, are you Ree Dee? Is she ashamed of her age?